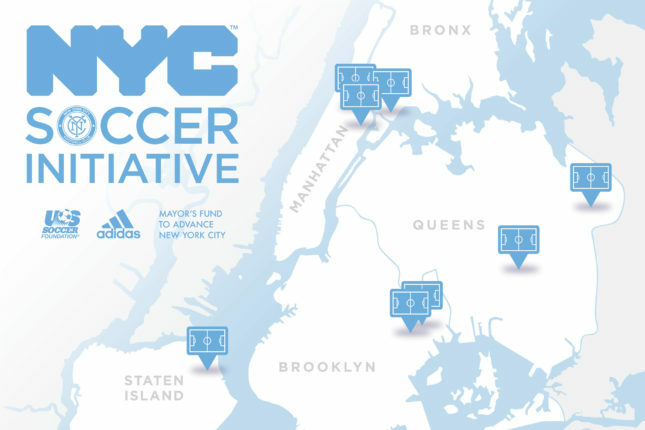 New York City’s five boroughs are in line to take a share of 50 new soccer fields over the next five years courtesy of the U.S. Soccer Foundation, Adidas, city government, and New York City F.C. 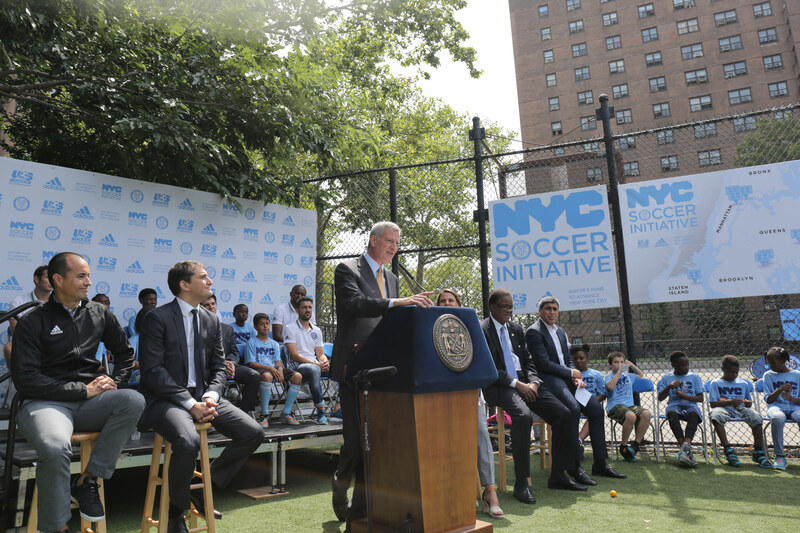 The project, with an expected cost of $3 million, aligns with the aims of the U.S. Soccer Foundation to boost participation in healthy activities among youths. New York City F.C., Major League Soccer’s most recent franchise, is still on the hunt for a soccer field of their own. 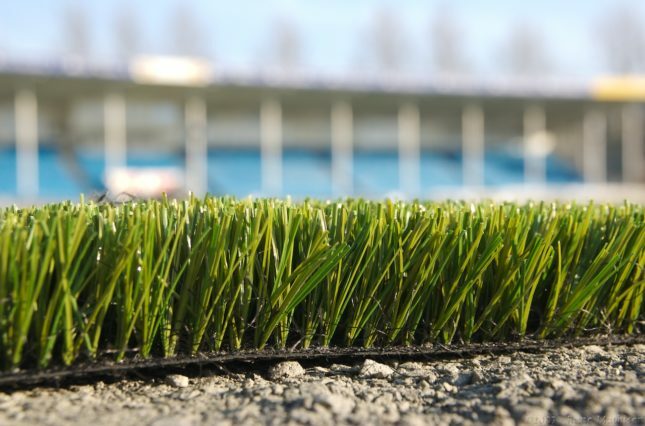 Currently ground sharing with the New York Yankees, president of the club, Jon Patricof, said the team were still looking in all five boroughs for a new place to call home.